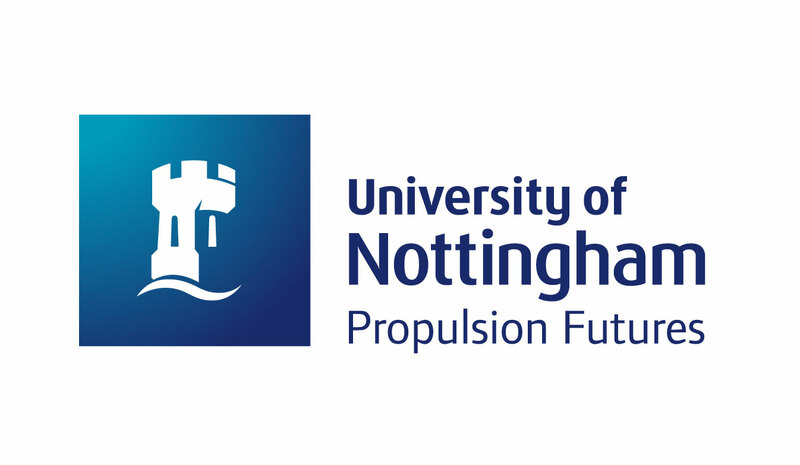 In November 2018, Air Race E announced an innovative partnership with the University of Nottingham giving the development of the first electric race airplane a huge boost. The prototype race airplane will help shape the model and rules for Air Race E, which we set to launch in 2020. Found out more about the special partnership in the video below.